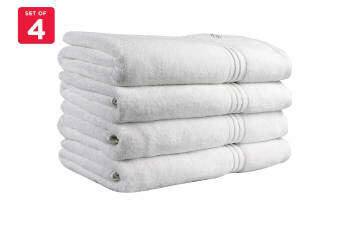 Create an opulent feel in your bathroom with the Onkaparinga super soft Ethan towels. You’ll fall in love at first touch. Treat yourself to an Onkaparinga Ethan towel for a luxuriously soft feel. 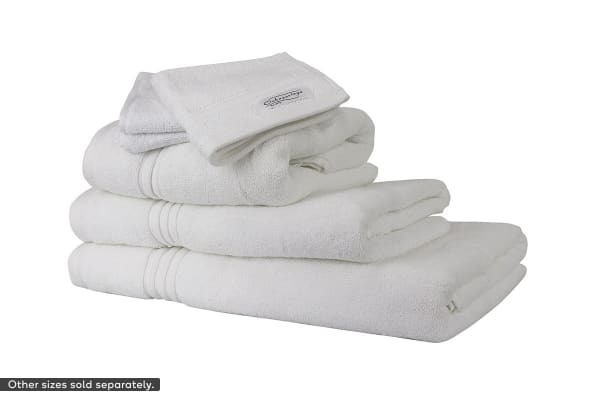 These premium 100% cotton towels provide excellent absorbency and feature a delicate border for a classic, elegant look that will bring grandeur to any bathroom. Complete the set! Shop the Onkaparinga towel range.